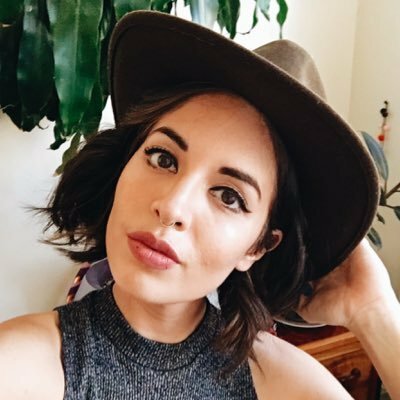 I am mixed-race Latina writer based in Brooklyn, New York. My writing has also been published in Brooklyn Magazine, The New York Times’ Women in the World, and BUST Magazine. I write about art, politics, and culture through a feminist lens and like to tell stories that catalyze change.